I play this song like 24/7! Amazing!! What you waitin on? Just throw it in the bag! This song catchy! 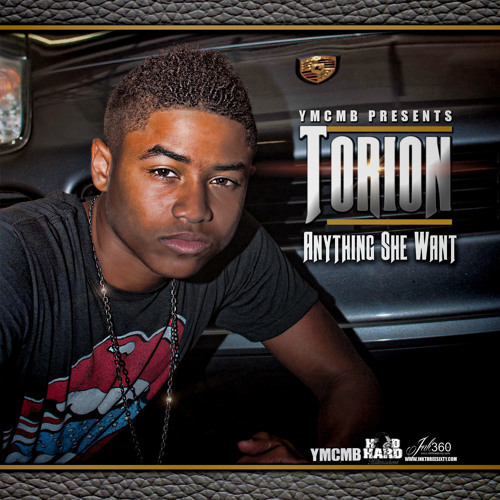 s/o to Torion! And Hop in the studio with my boy @imjustquincy who past 100 mentions on your IG! He ready to work!